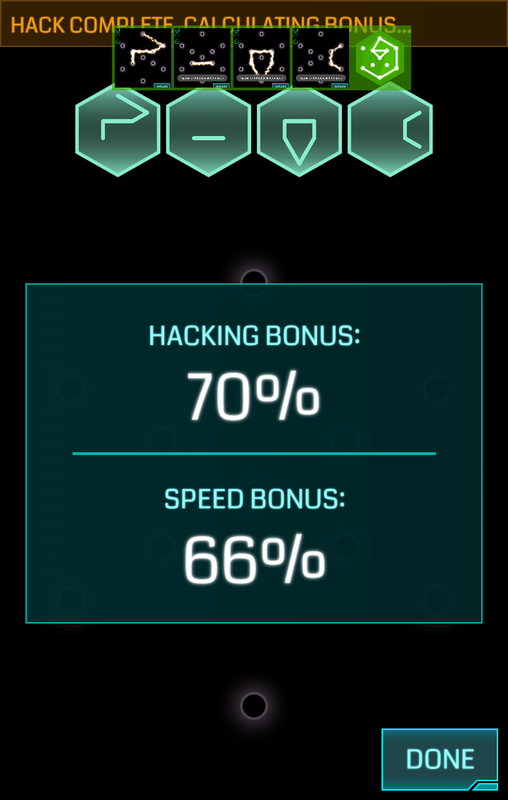 Screenshots for glyphs (formerly called Screenshots for Ingress) is an integrated glyph hacking recorder app for games, such as Ingress–the popular augmented reality massively multiplayer online role-playing mobile game for Android. Screenshots for glyphs works as a simple floating application that displays the last few screenshots taken. 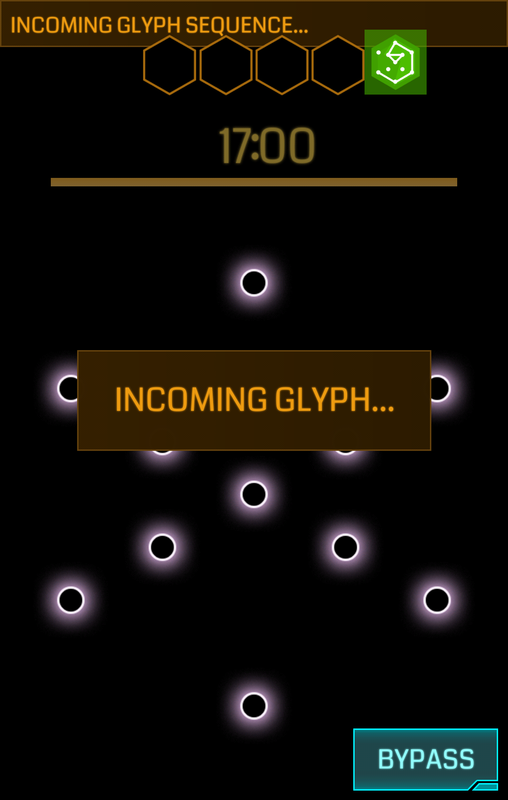 It can therefore be useful for glyph hacking in games, such as Ingress (in Portal view long-touch the Hack button). On stock phones press the usual screenshot trigger combination (simultaneously press for a second or two one of: power + volume down, or power + home). Unfortunately this method can be too slow, use screenshots only for one or two glyphs and your brain for the rest. On rooted phones screenshots can be taken programmatically much faster just by touching the floating icon. Make sure you have working binaries /system/xbin/su and /system/bin/screencap. Long-touch the floating icon to remove the screenshots and shrink the window. Make sure you have the game Ingress installed. This recorder app automatically launches Ingress and shows a floating icon somewhere in the top-right corner. If you close Ingress or switch to another application, the icon disappears as if it were integrated into the game. Warning! Screenshots are automatically deleted after being taken as long as the application is running. 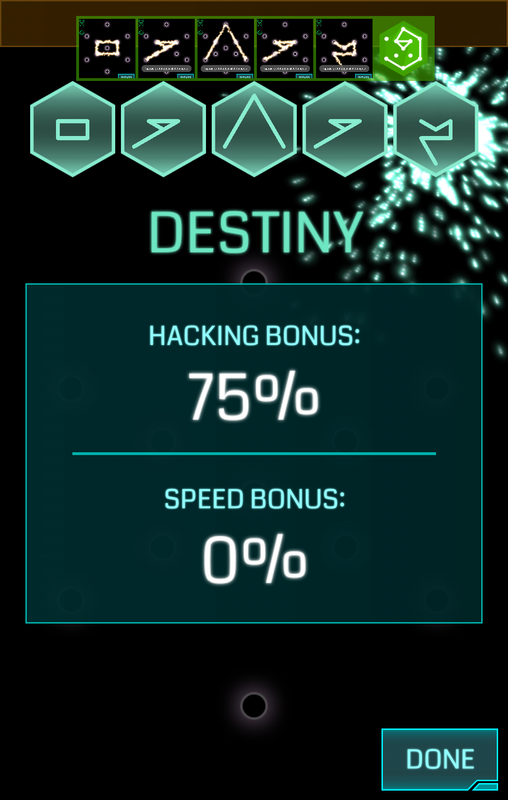 Play Ingress, join Enlightened! Please spread this app to all Ingress players and give 5 stars if you like it. Thank you! Resistance players: The app contains the green logo and a notice. Please donate if you want to see this changed. Otherwise giving negative reviews will encourage us to block it to one faction only. To support the development of free apps and release them under an open-source license we encourage you to donate a small amount. If every user would pay just $1, this would result in around $1500 of donations. When the amount is reached, all source code will be publicly released. Accepted payment methods are PayPal, credit cards, and bitcoins. and we’ll see what we can do. Please give 5 stars or donate if you like it. Thank you! Screenshots for glyphs is NOT affiliated in any way with Google Inc., Niantic Labs or Ingress. It is NOT intended for sole use with Ingress and no graphics or other material from Ingress was abused for promotional purposes. Screenshots for glyphs does not hack or interfere in any way with the normal behavior of any glyph-hacking game and is not intended to do so. It only helps at the process of remembering glyphs, you still need to create the screenshots yourself, and draw the glyphs.